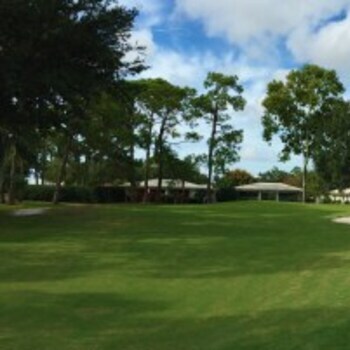 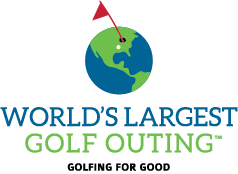 The World's Largest Golf Outing (WLGO) is about having a great day of golf with friends, family and colleagues, while benefiting Fisher House Foundation (FHF). 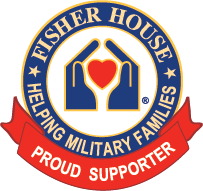 Fisher House Foundation is a non-profit which is best known for a network of comfort homes where military and veterans’ families can stay at no cost while a loved one is receiving treatment. 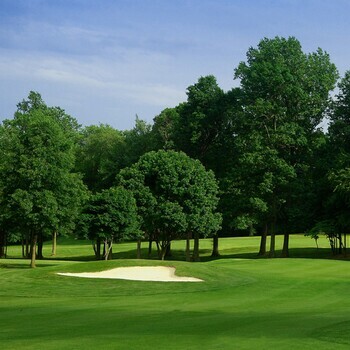 Arnie's Army provides financial support to institutions and organizations that help children, youth, families, the environment and communities we live in.